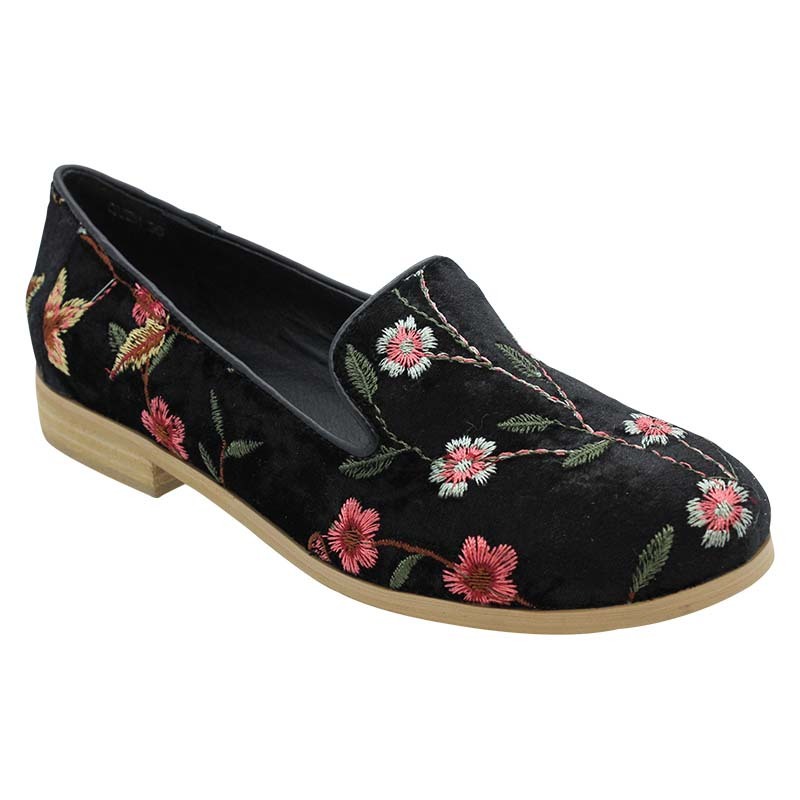 Put your best foot forward in the Quem loafers; a black velvet slip on covered in embroidered flowers. 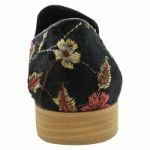 Quem are the perfect way to add a feminine touch to any outfit. 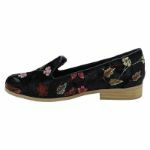 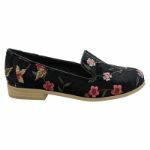 Floral is a hot trend this season, and their woven flower details make these loafers a wonderful statement shoe designed to be the star of the show.